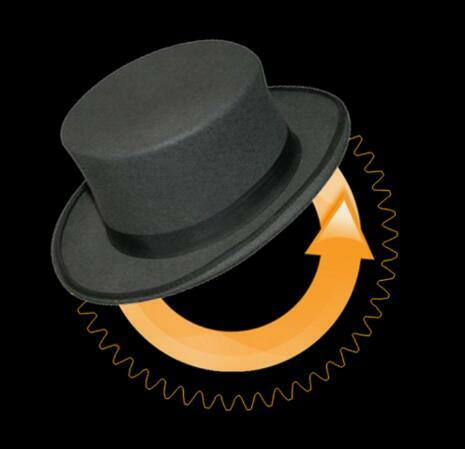 ClockworkMod Recovery (CWM) is a replacement recovery option for Android devices, made by Koushik "Koush" Dutta. ClockworkMod Recovery allowing users to perform several advanced recovery, restoration, installation and maintenance operations on your Android device that aren't possible with the stock recovery, and is one of the most common ways used to gain root access, back up device data, install custom ROMs, kernels, themes & mods, and more. After getting ROOT ACCESS in Karbonn A1+ or any Android smartphones, first and most important thing is to Backup all the stuff before starting the experiments. My main motto behind flashing CWM Recovery was to take full backup of my phone which includes every bit of information loaded on NAND chip of smartphone. It is also called as Nandroid Backup. There is also one drawback that there are many versions of Karbonn A1+ released, so you may have bad luck with my CWM recovery. I used the Mobile Uncle tool (Links provided at the end) for flashing recovery in my Karbonn A1+. I found it very simple than connecting mobile to PC and flash using commands. This tool also supports hidden commands of the phone. 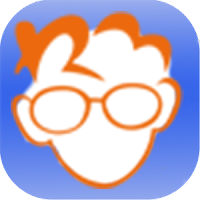 The search started with Google, download and try recovery files which support Spreadtrum chipsets. After trying loads of recoveries, the search ended by BUILDING one especially for my device without any burden of coding!! 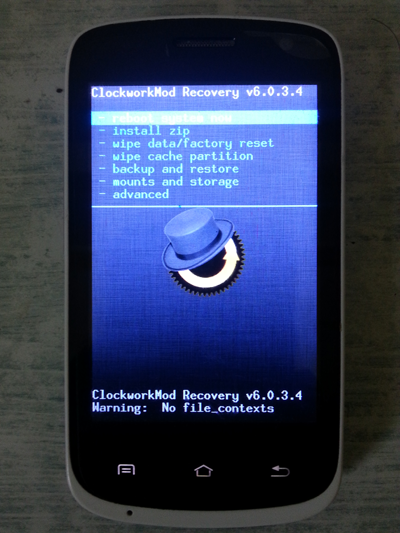 Just pulled out stock recovery from my device, uploaded on the online recovery builder and downloaded CWM recovery! There is also other I found working but screen resolution is large. Links are at end of this post. Note: I will not be responsible for any damages done to your phone or toaster. I may help you in such cases. Copy CWM recovery img file in the root folder of External memory (Micro SD). Flash TWO TIMES to get success.